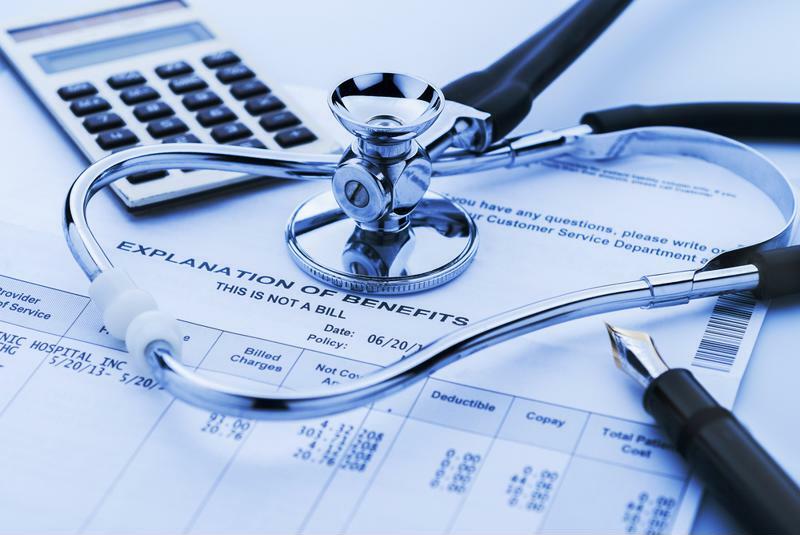 Public, private insurance organizations working to improve access | Lewis & Ellis Inc.
With so much stated concern about the "stability" of the health insurance sector coming to the forefront in recent months, it should come as little surprise that more is being done on the supply side of the market to address the issues at play. That is taking the form of both public and private efforts to keep health care and coverage costs under control while ensuring consumers still have access to affordable insurance. Consumers' access to affordable health insurance is such a major issue at this point due to many insurers leaving the government-run exchanges implemented by the Affordable Care Act (ACA), and shifting laws about coverage. A recent proposed rule would broaden the access to association health plans, which could shift as many as 3.2 million Americans out of the ACA marketplaces and into the private individual and small-group markets over the next four years. By broadening access to association health plans, the premiums for consumers who stay on the ACA exchanges would likely increase, the data showed. By 2022, premiums on individual ACA plans could increase 3.5 percent as a direct result of these rule changes, while those in the small group market would increase 0.5 percent. While the 3.2 million who move from the ACA exchange to an association health plan would like pay lower premiums, according to Chris Sloan, senior manager at Avalere. However, it is projected that there will be an increased number of uninsured due to the increase in premiums on ACA exchanges. Coverage costs remain a major issue for insurers, individuals. Meanwhile, one state that runs its own exchange independent of the federal government is trying to make more partnerships to drive marketplace participation among small businesses in particular, according to the Worcester Business Journal. The Massachusetts Health Connector for Business and the New England Business Association (NEBA) recently announced a partnership to better promote the state's small business exchange to entrepreneurs. The effort will take place online as well as several in-person educational seminars so owners can better understand their options, the report said. In addition, the Health Connector for Business will create a separate portal for NEBA members to receive more information and support when making health insurance choices for their employees. "This partnership will dramatically change the way employers in the Commonwealth of Massachusetts can access health care and provide benefits to their employees in a cost-effective manner," said NEBA President and CEO Karim Hill, according to the publication. "It is a unique opportunity and we are excited to partner with the Massachusetts Health Connector for Business." Around the same time, six health care providers operating in New Jersey recently announced a new coalition to pool resources so they can reduce insurance costs and improve coverage for their combined group of 50,000 employees, according to Modern Healthcare. Brian Gragnolati, president and CEO of Atlantic Health - one of the group participants - noted New Jersey residents spend more per capita on health care than almost every other state, and therefore the effort to keep costs down would be beneficial not only to the companies themselves, but also to their employees. The hope is that the shared responsibility, paired with improved and more broad-based data collection, will reduce costs and improve health outcomes for those companies' workers, the report said. "I think this is the future of medicine where partnerships like this form and all pull in the same direction," Robert Wise, CEO of Hunterdon, another participant in the group, told Modern Healthcare. When private or public organizations can come together to focus on improving health care and coverage in the face of the shifting legal landscape, they may be able to find benefits for all involved.